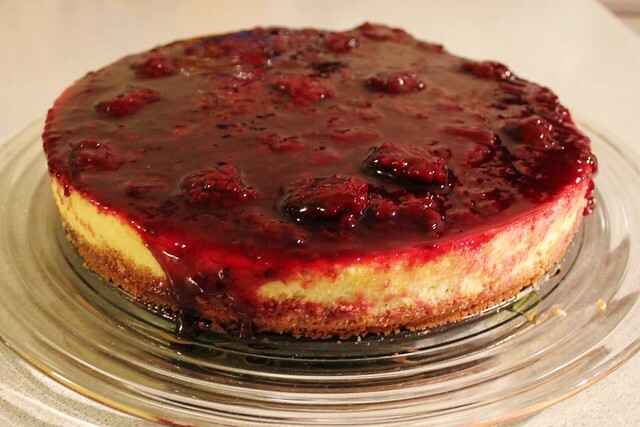 I have a confession to make, I can't master the art of the baked cheesecake! I tried this recipe twice, the first time it was a little under done and was runny in the centre, the second time I screwed up the topping and possibly overcooked it. The good thing is, both times it still tasted amazing, despite the consistency. 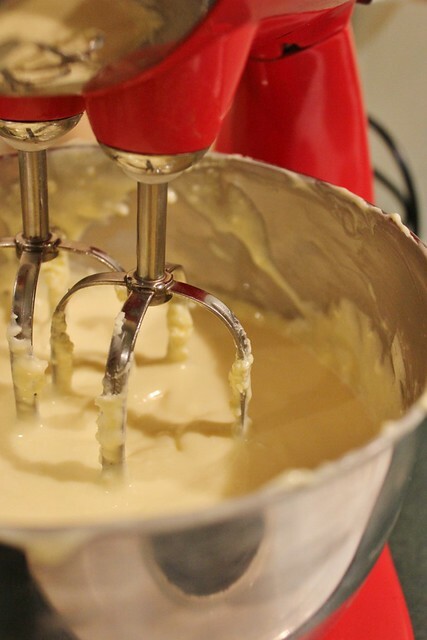 I thought I may have been alone but then I watched an episode of NZ Hottest Home Baker where almost every single contestant screwed up their cheesecakes! Whew, it's not just me! The other good thing about the recipe is that it's not the recipes fault that I am a cheesecake-fail, I got the recipe off a work mate who makes it perfect every time. So rest assured, the recipe is fine and you're more than welcome to gloat if yours turns out perfect first time...just invite me over to try it okay? 1) Place malt biscuits in food processor and process until fine crumbs. 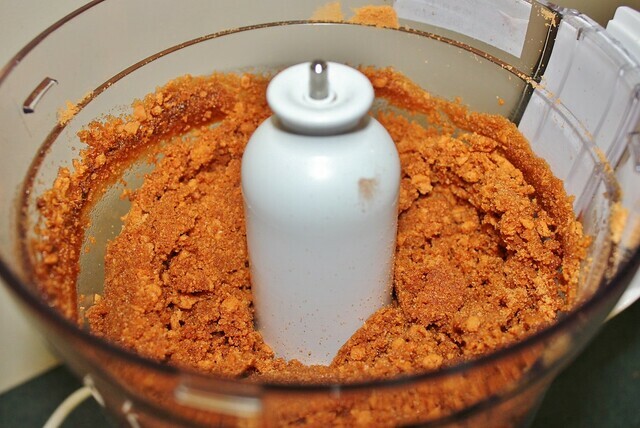 2) Measure out 1 1/3 C crumbs and place back in the food processor with brown sugar, cinnamon and melted butter. 3) Process until mixture is combined. 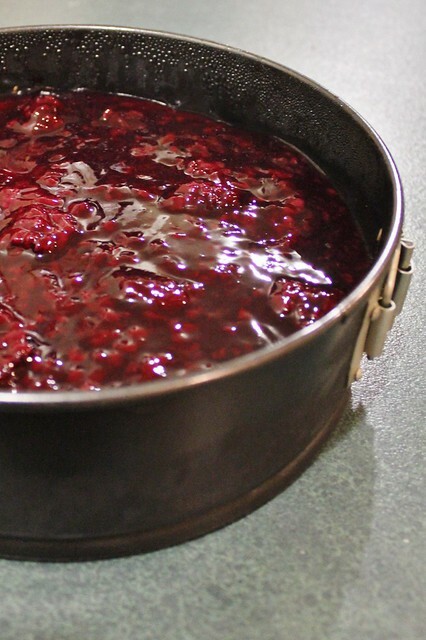 4) Press evenly into a deep 9” pie dish or spring form tin and set aside. 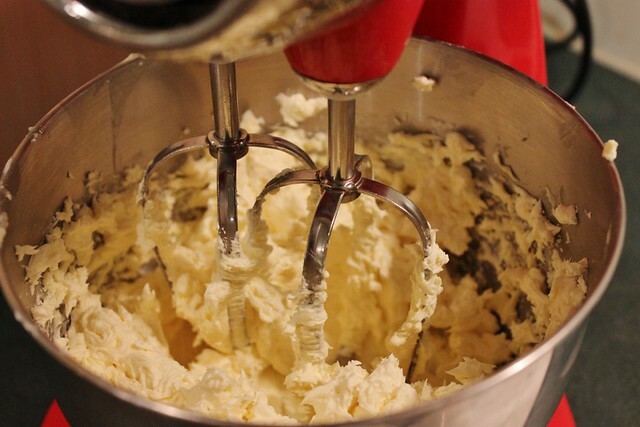 5) Beat cream cheese at high speed until light. 6) Beat in the sugar, eggs, salt and almond essence. 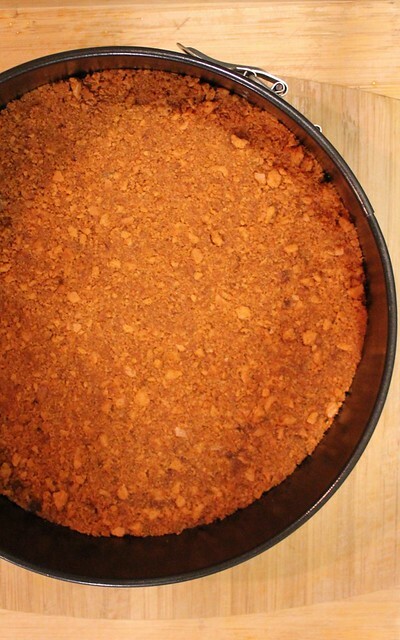 7) Turn mixture onto crumb crust and bake at 180 degrees C for approximately 30 minutes or until cooked (see notes!). 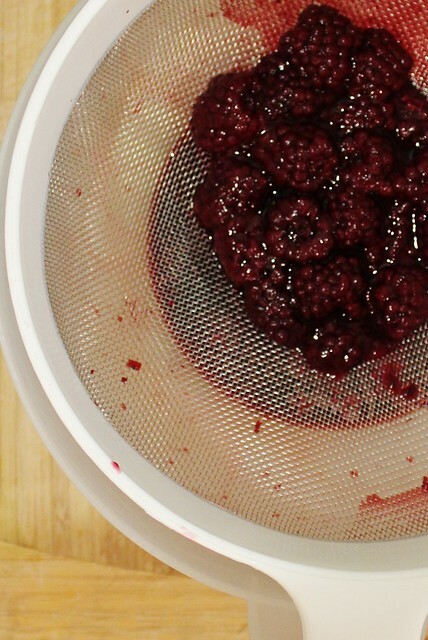 9) Drain boysenberries, reserve syrup about ¾ C, made up with water if necessary. 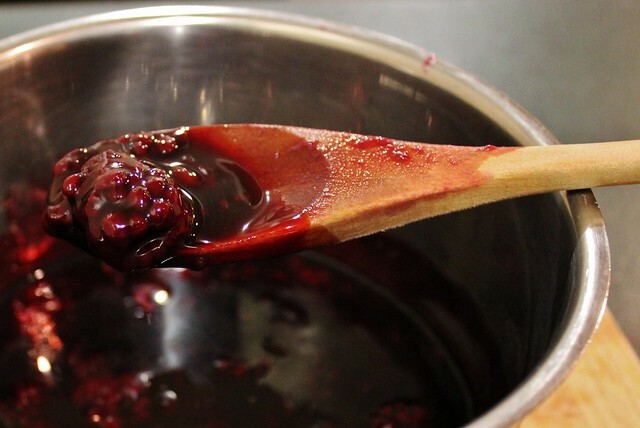 8) Stir in 3/4 C boysenberry juice and cook, stirring until thick. 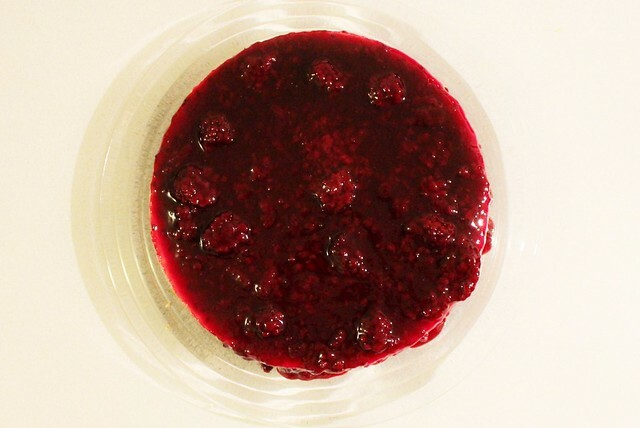 9) Add drained boysenberries and lemon juice and let cool down. 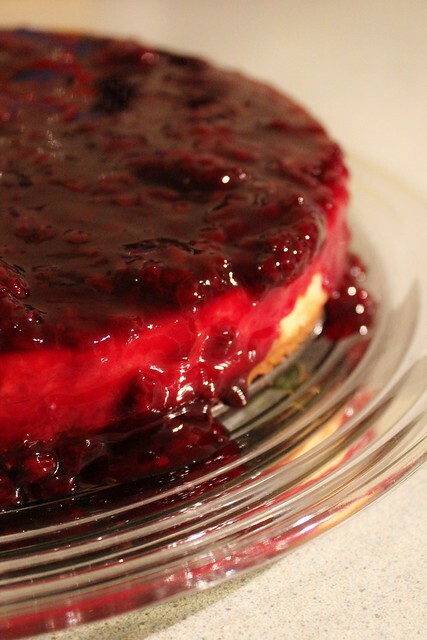 10) About 1 hour before serving, spread boysenberry topping over cheesecake. 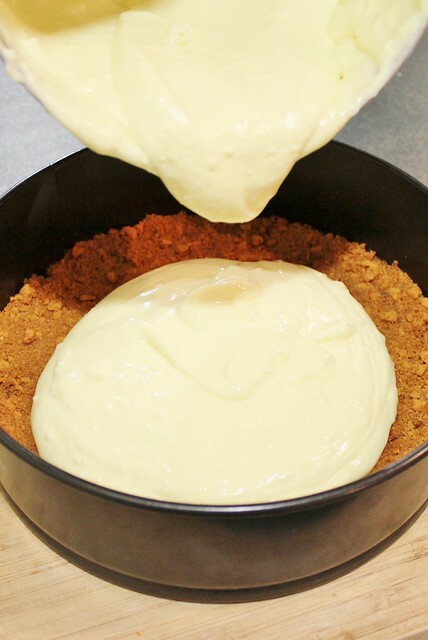 After doing my research I have found out that you can tell when the cheesecake is cooked when the outsides are not wobbly but the inside is slightly. After it has reached this stage, keep it in the oven while it cools down with the oven door open. Haha, notice how there are no photos of a slice of cheesecake? That's because it was too runny on the inside! The second time I made it it was cooked thoroughly but I messed up the topping, I can't win!